I have a long history of back problems, and inversion therapy has helped me along over the years. I deal with chronic back pain, and I use my inversion table frequently during the week to help. 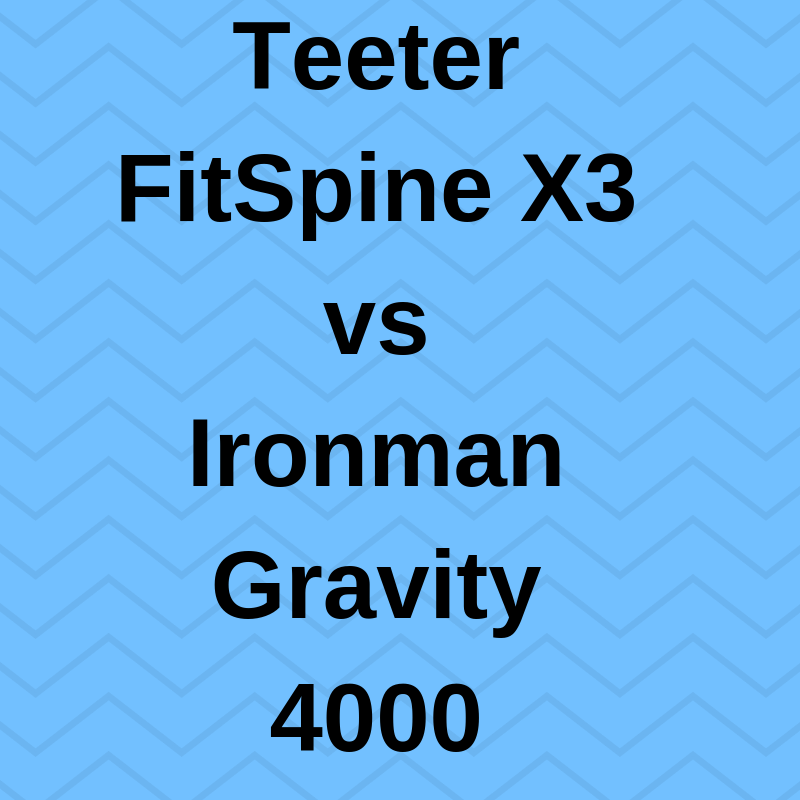 Today I take a look at two inversion tables, Teeter FitSpine X3 vs. Ironman Gravity 4000. One thing I love about inverting is how relaxing it is for me. I often find myself dozing off while I am hanging upside down. Sorry to digress there, but it is true! Based on my personal experience, using an inversion table has been a tremendous help with my back trouble, mostly dealing with sciatic nerve pain. You should certainly check with your doctor before you buy an inversion table, to make sure it’s right for you. 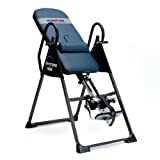 I have used inversion tables a lot over the years, and I have owned both Ironman and Teeter models. 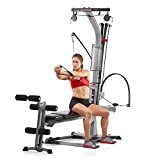 I thought that comparing two top-rated models would be a great idea to help out those people who are in the market for an inversion table. While these tables do share some similarities, there are also differences that are worth noting. So, let’s get right into this! This inversion table has a lot to offer and is one of the latest models from Teeter. Let’s talk about some of the features. The FitSpine X3 has a flexible backrest designed to move with you. As you stretch from side to side, the table is designed to go with you and not restrict your movement. There are integrated grab handles built into the backrest to assist you with getting extra stretch where you need it. This is one area where Teeter has nailed it when it comes to design. I believe the locking/release handle is a critical component of any inversion table you buy. I love the long handle, which is fantastic if you have a bad back since it requires less bending over. The handle also gives you the ability to make micro adjustments to get just the right fit. You want to feel snug and secure when you are upside down. The ankle cushions are comfortable, and that makes for an excellent inversion experience. The footbed is also adjustable, so depending on your height, or where you want the ankle cups, you can adjust the height of the footbed to suit you. This is a rare feature, but Teeter thinks of everything. Adjusting the inversion angle is done with the tether strap. The strap gives you the flexibility to choose any angle you want, which can be vital if you are just starting out, or are recovering from an injury. You can select a shallow angle and slowly work your way to a more aggressive angle. Acupressure nodes are included. These nodes come in four different heights, and you get two of each. So you can place the nodes where you need them, or remove them if you want. 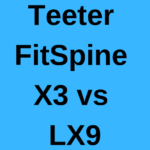 To recap, the Teeter FitSpine X3 is an inversion table you should take a serious look at. I love the extended handle, and the ankle cushions are snug yet very comfortable. The flexible backrest should not be overlooked either as this is an excellent feature from Teeter. To check out my complete review, click the button below. 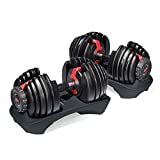 This budget-friendly model from Ironman offers a lot of value, and some noticeable differences compared the FitSpine X3. The memory foam backrest offers a comfortable inversion experience. You will not find the “give” that you get with the FitSpine, but the backrest is definitely comfortable to lay on. There are no handgrips to help you stretch your right and left side, but you can still get a great stretch in. There is a lumber pillow included, so that is a great addition for an added stretch in your lower back. The backrest will give you what you need which is a comfortable place to lay down and hang upside down. This unit is equipped with a long handle which is a necessity in my book since that requires less bending to get in and out of the table. The ankle cushions themselves are okay but not as substantial as the Teeter. They are comfortable enough to get the job done. The Ironman 4000 is also equipped with a tether strap for adjusting the inversion angle, and that is a plus as far as I am concerned. This allows you to set any inversion angle you want. Other models employee a push pin system with preset angles and that works for some people, but I like the much more customizable strap option. This unit is equipped to handle users up to 350 pounds, more than the Teeter which is rated for 300 pounds. I think this is a solid option if you are on a budget and need a quality inversion table. 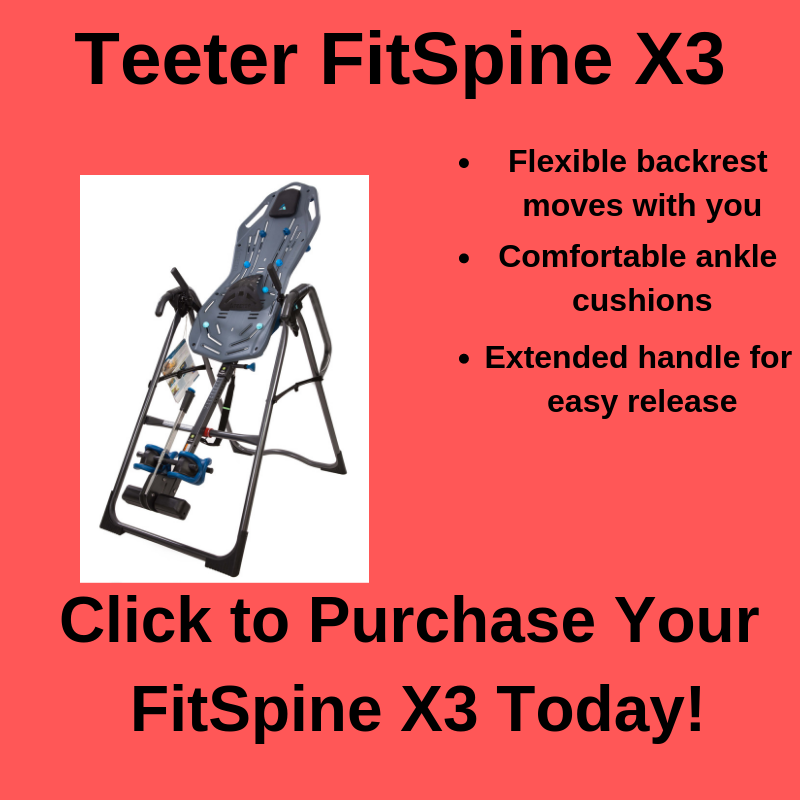 There are not as many features as the Teeter FitSpine X3, but for a no-frills table, this is worth a look. If you want to check out my complete review, click the button below. So, there you have it. I encourage you to check out my complete reviews for more information. 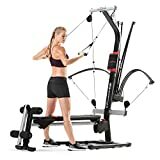 If you are on a budget, I think the Ironman is a great option. My favorite and top recommendation is the Teeter FitSpine X3. Thanks for tuning in today, if you have any questions or comments, please leave them below, and I will get back to you as soon as I can. You can always contact me directly.